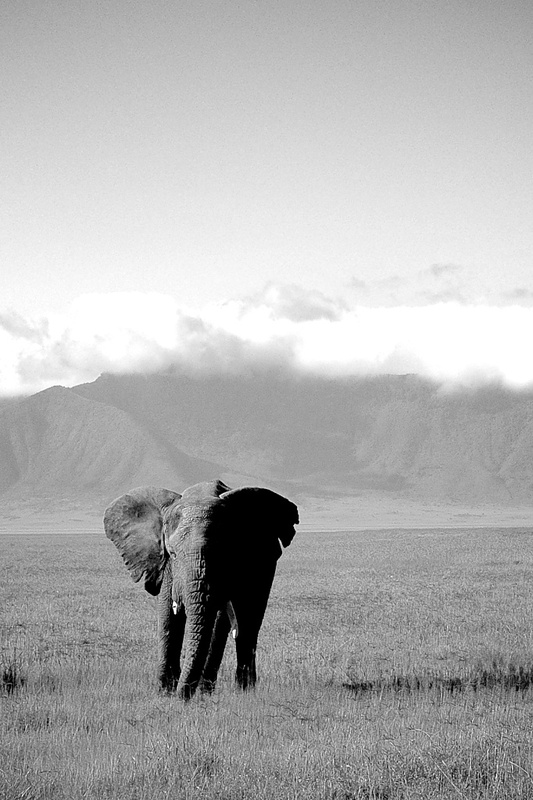 I’ve just been reading thru the 2nd edition of “Photograph“, a quarterly magazine which can be downloaded as a pdf from Craft & Vision. 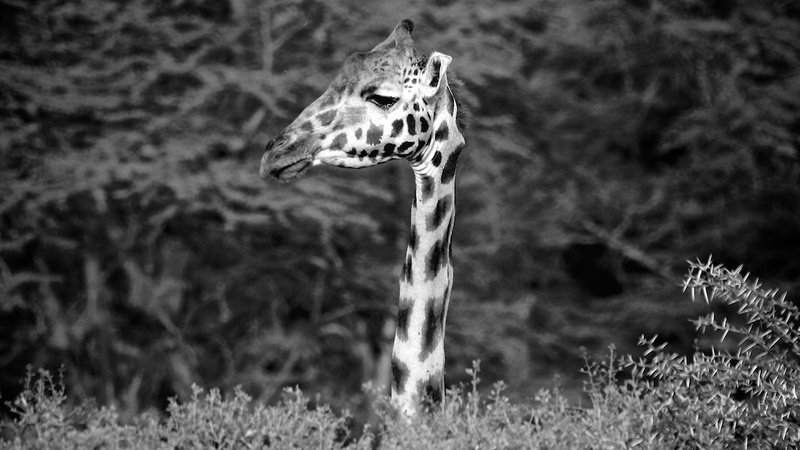 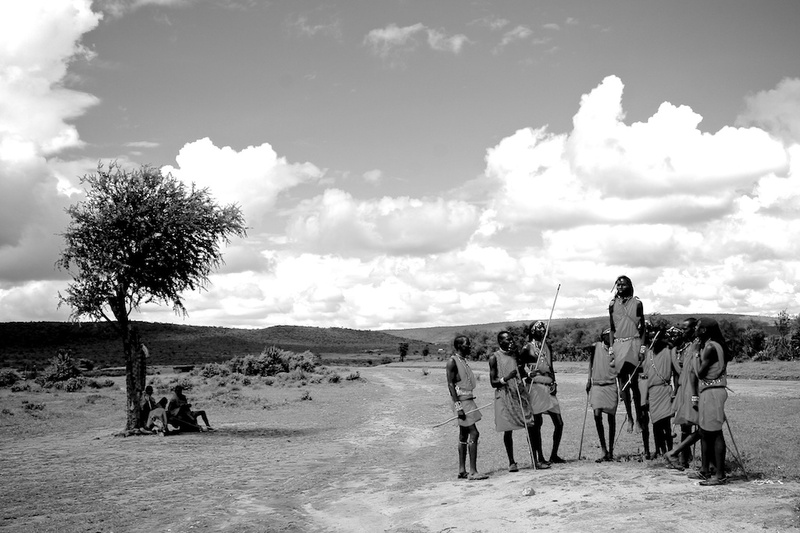 The portfolio of Andy Biggs got me inspired to to look thru some old photos from a trip to Africa in 2006. 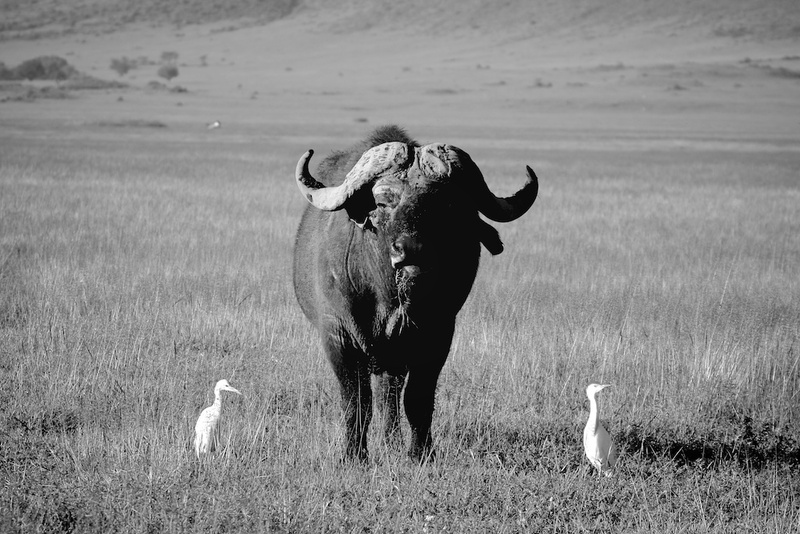 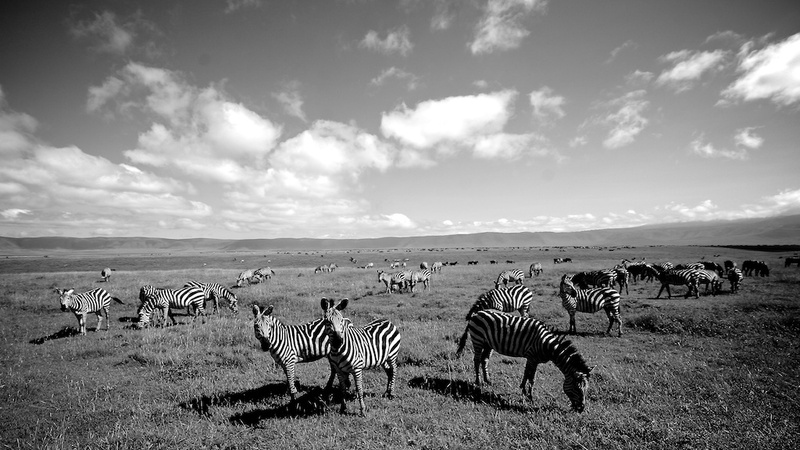 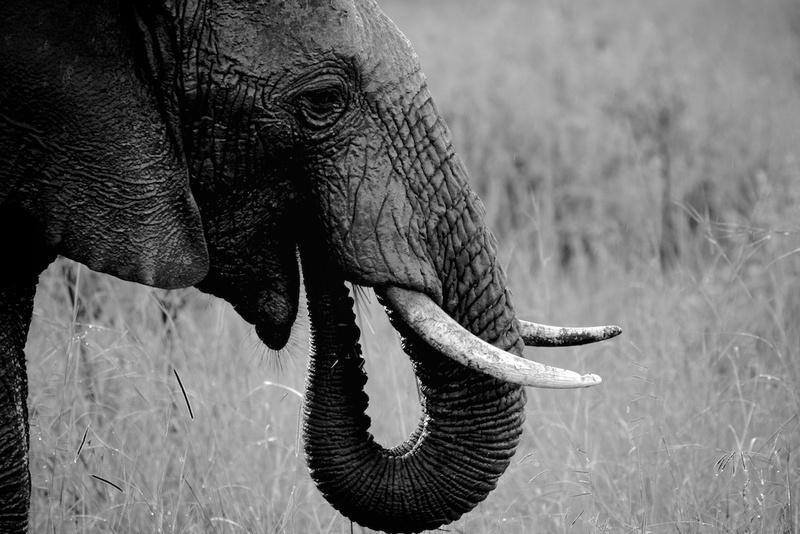 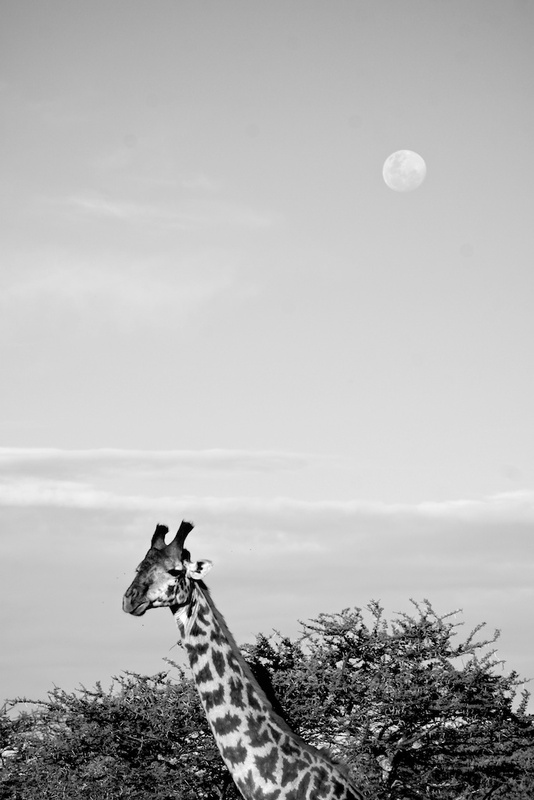 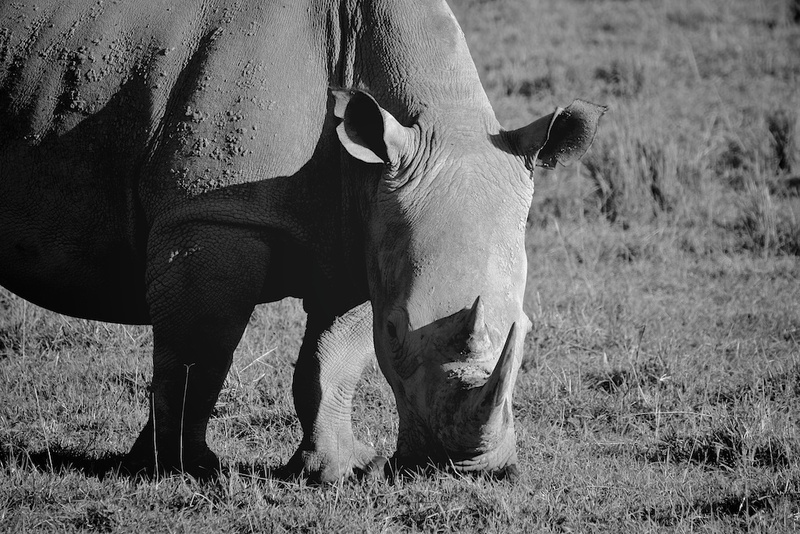 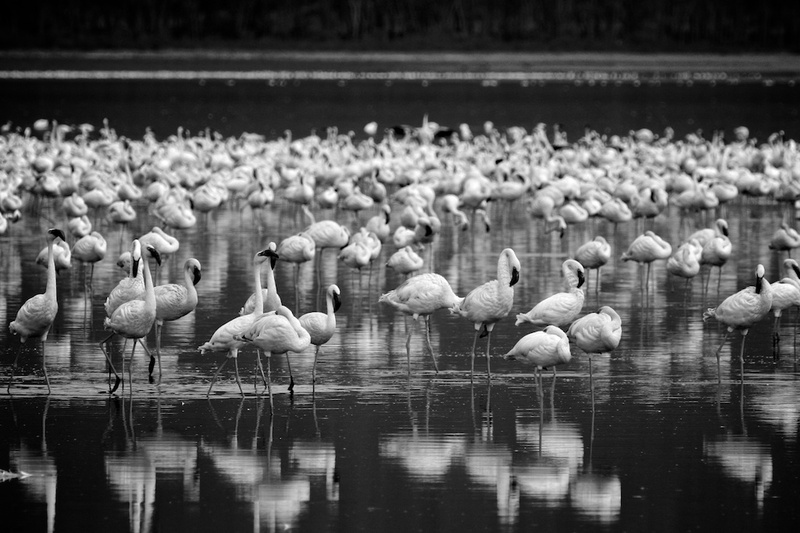 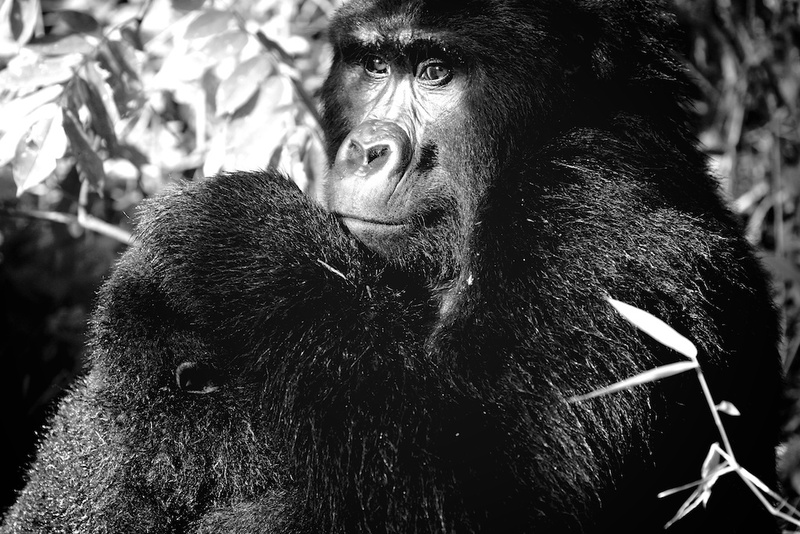 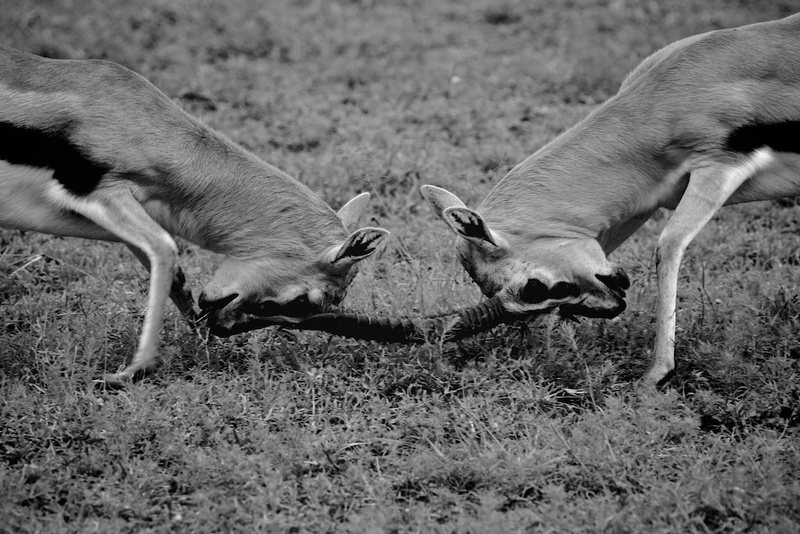 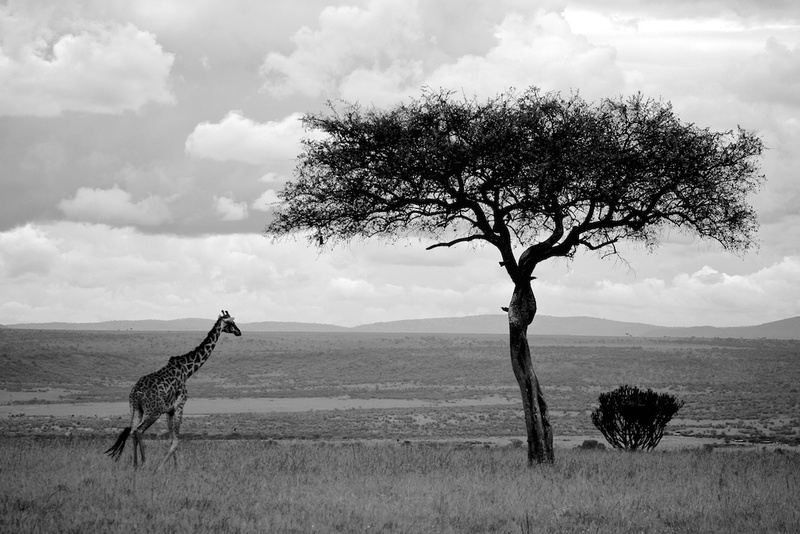 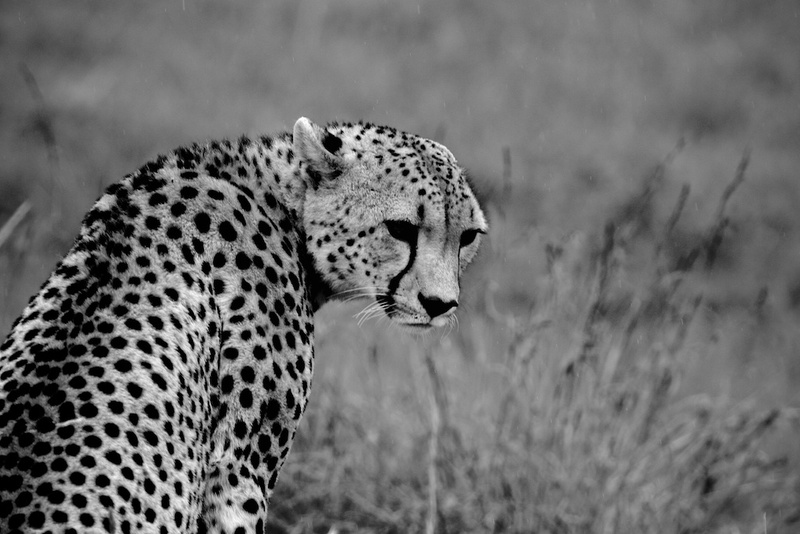 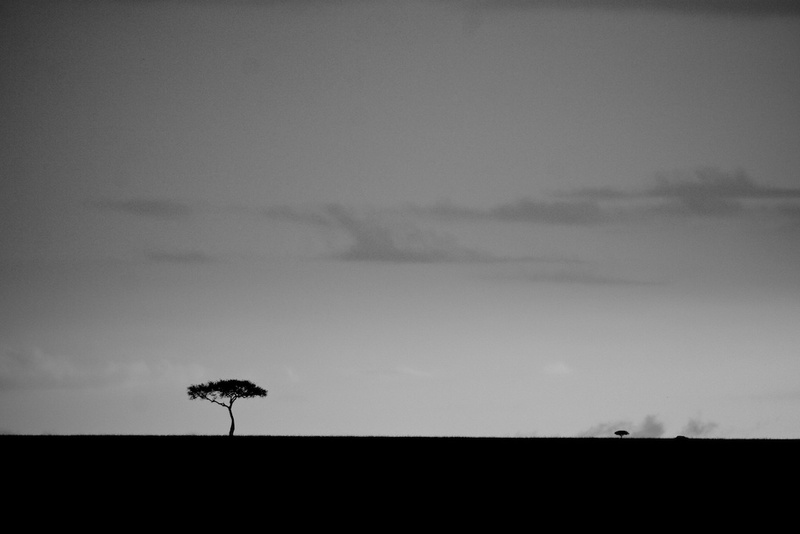 Andy has edited his wildlife photos to all be black and white, I had never thought to process my Africa photos in this way, below is the result of my re-process of a few Kenya, Tanzania and Ugandan photos from a safari I did in 2006.